Are these pa speakers mountable on speaker pole? BEST ANSWER: You sure about them not working with speaker stands? If you look at the third picture there appears to be a cutaway for access to a hole for a pole. Also, one of the reviews suggest it's better to pole mount them than to just put them on a table. It would be very odd for a speaker of this style to not be compatible with speaker stands. Also, the picture of them in the owner's manual actually SHOWS them on speaker stands. Yes, these include a pole mount. These are not pole mountable. Has anyone used this for hifi in the home instead of PA? BEST ANSWER: Check out AVSforum.com. Several people using them for Hifi. I use these with a Behrginger 6000DSP, a small mixer, and roll my favorite tracks for guitar practice. Very bright, no bottom. The construction is durable plastic. I wouldn't use them for refined listening. Can these be left outside in rain and winter? BEST ANSWER: Hi, they are outdoor in general. I probably would not leave them out permanently unguarded. The speaker grill is perforated, so the woofer will get wet. Also, the speakon connector and tweeter will get water in them from a driving rain. 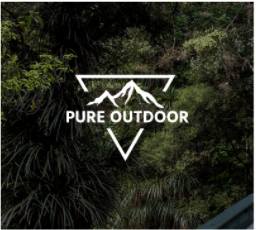 So while they are weatherproof, they would not be considered "outdoor" speakers to brave the elements permanently. Temp is ok otherwise. No. You can't leave them outside in rain or winter for any kind of extended time. BEST ANSWER: No, this is a passive speaker that does not have an amplifier or bluetooth. No, as already answered above. Is this speaker Bluetooth compatible? BEST ANSWER: This speaker does not have an internal amplifier. No, it's not powered. It's a passive speaker so you'll need an amp to run these. Can a speaker cable which has 1/4 inch input work with this speaker? 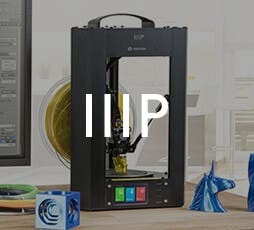 It says this works with the 1000W powered mixer, but what if I want to run 2 of these and a couple monitors (not unheard of for a live performance)? Do I need a more powerful powered mixer? BEST ANSWER: I have two passive 15" speakers hooked to mine. You could use the buss out to add another monitor amplifier if needed. I use my 12-channel mixer/amp to build a virtual accompaniment band -- accompaniment tracks when I want to play my Pedal Steel Guitar. I use the buss-out of the mixer to send to a 4-track recorder (2-tracks from the mixer, plus the monitor out from my guitar amp). Later, I can re-mix the recorded "session" in the mixer, and re-record. Another possible multi-speaker alternative is -- If you're familiar with basic electronics -- you could always connect more speakers, but you'd need to make your own wiring harness, and make sure, after adding more speakers, all the impedances and power-handling requirements are satisfied so as to keep the sound properly phased, and the amplifier matched to prevent overload, etc. As it stands, out of the box, the 12-channel mixer is wired to accept 2, 500 Watt, 4-ohm speakers; or 2, 300 Watt, 8-ohm speakers. Adding more speakers would have to be configured as series-parallel, series-series, or parallel type configurations to arrive at the power and impedance specifications I just mentioned. The specs are printed on the rear of the 12-channel mixer/amp. BEST ANSWER: No, this speaker has no power. You need a powered mixer or amplifier to run this unit. Does anyone use this with an el84 tube amp? Not interested in your opinion if you have not, so do everyone a favor and only reply if you have. BEST ANSWER: For guitar or Hifi? Is this (Product # 604470) angled so can be used as floor monitor? 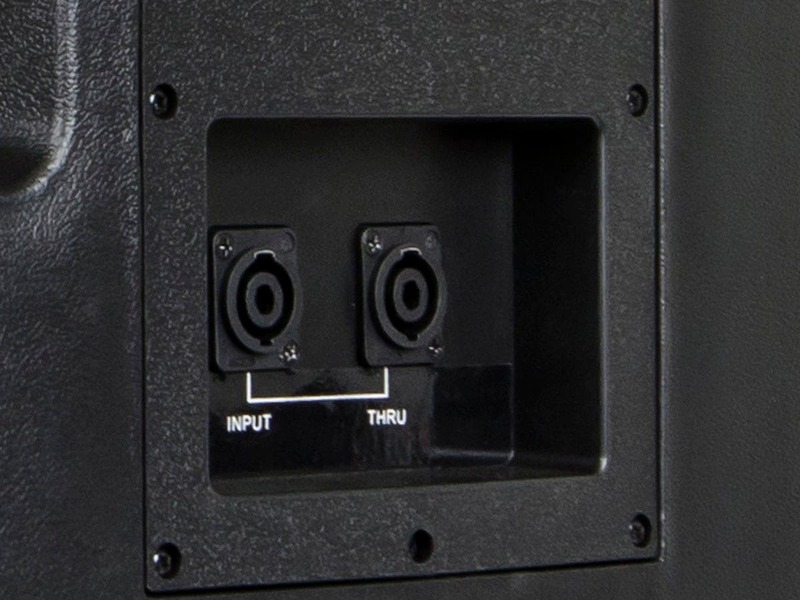 What is the cutout for the speaker jacks? Is it 14" x5.5"? BEST ANSWER: No, this speaker is not cut to be a floor wedge. 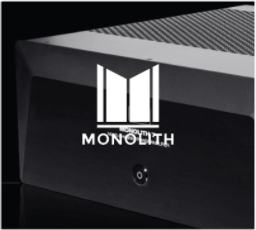 After reading Mark Henninger's review of these speakers (https://www.avsforum.com/forum/89-speakers/2553793-monoprice-15-passive-pa-speaker-review.html) I was very interested in these speakers. 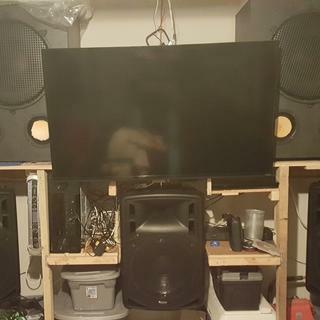 I had intended to use them in my garage theater and the durable cabinets, high sensitivity and horn had me very interested. When they went on sale for $70 each, I picked up three. I used the top mounting bolt option to hang them from my shelving which left room underneath for additional storage. It also kept the speaker isolated with minimal surface contact. I do run these with VBSS subs so the low end is taken care of and they are a pretty potent combo. Especially for the price. I wish I had the space to use these for all of my surround speakers, including Atmos but that would potentially be getting out of hand. Instead, I have Monoprice in-walls for side, back and Atmos duty (which also play louder then I can tolerate). Overall, I am very satisfied with these and my entire Monoprice speaker set up. Movies are very immersive and I no longer have a desire to go to the theater. These things are amazing. For the price, they cannot be beat. They do lack on the low end, but if you need serious bass you will have dedicated subs anyways. They are tough, look good, and are light. Can't believe the pricepoint, recommend them to anyone who needs cheap PA speakers that perform far outside their price tag! 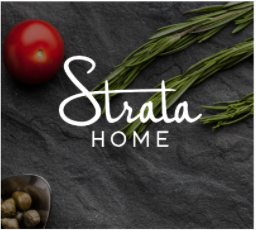 If you have the room, these are fantastic inexpensive left/center/right speakers. Obviously, they need a subwoofer. I'm no sound tech but you'll need a sub. The molded cabinets are lightweight and seem durable. No issues. I push them with a NU6000 and they hold up under load. I bought two of these to use as monitors for my quartet. I also have a pair of Peavey PR90's I use as mains. The Peaveys are similar type and size speakers that now sell for $100 each more than these. After receiving the Monoprice speakers, I compared them to the Peavey's in and A/B test. The Peaveys had slightly better bass, while the Monoprice had smoother highs. 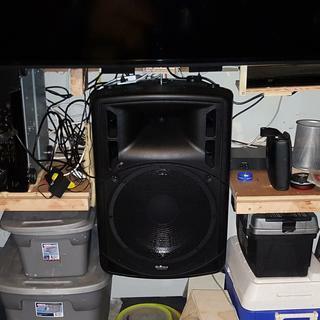 I was using the Monoprice speakers as mains (I run a sub, so bass response from my mains is not a deal breaker) until I upgraded the Peavey's with a much better tweeter, which then gave them a slight edge (keep in mind that I'm now at $300 each on the Peaveys). But the difference is very slight., and both speakers sound great. In the poly cabinet category, you could probably buy better speakers; but they would cost far more. I looked at some EV's and other high-end brand name speakers of this type that cost as much as $700 each. So for $149, these are a steal! Factoring in price, I give these 5 stars. I BOUGHT TWO I LOVED IT SO MUCH THAT I BOUGHT SIX MORE FOR FUTURE USE. I bought one of these speakers and I am not disappointed. 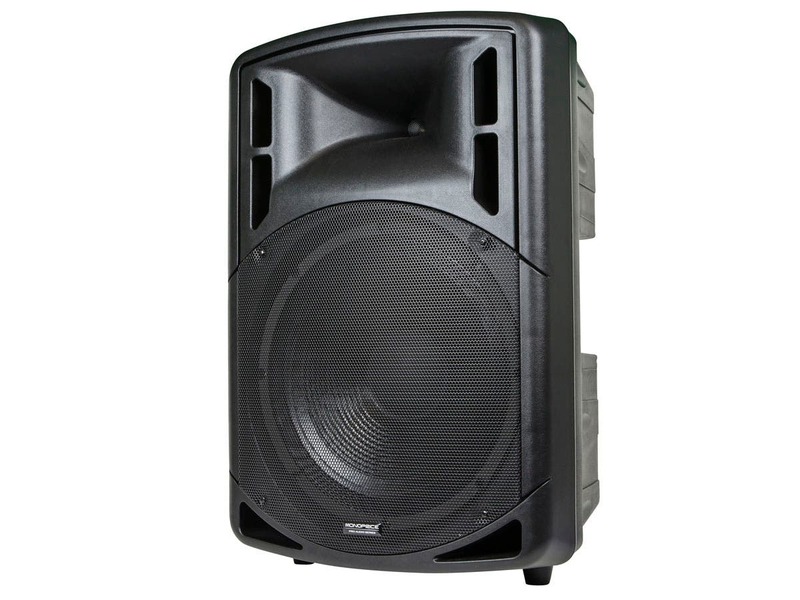 I have used the speaker for local swing dances along with Monoprice's powered mixer, and I was surprised that the one speaker alone produced better sound quality than the many built in overhead speakers in the building. The room was quite large, which could easily hold a few or maybe even several hundred people, and the speaker was loud enough to be heard quite a distance away. They are very directional, just as most speakers are, and when moving out of the speaker's degree of sound output, it made them sound quieter and have less clarity, but that is the case with all speakers of this type. The degree or width of the sound is still very wide, but there is a definite sweet spot, which can be increased if two speakers were purchased. I am planning on purchasing a second in the future, but for now I only need one. The one drawback with the design of the speakers is that the front is obviously the heaviest, and the front legs should be moved forward to compensate for that. You can see this in one of the pictures. If these speakers are placed on the ground or a table, they can be easily knocked over if bumped the wrong way. Ideally, speaker stands would be used to make the audio go over the crowd's heads, which would eliminate the possibility of them falling, but I just noticed this area of improvement. Ultimately I am very satisfied with this product and will definitely be purchasing a 2nd in the future. Just to give some details, my current setup is an iPad 2 with the 30 pin connector going to the stereo returns port on the powered mixer. CONS: Heavy on the front. Legs should be moved forward a bit. Excellent value and really good sound and build quality. I bought these to replace 2 extremely heavy Yamaha 15" speaker cabinets, as I got tired of lugging those around from gig to gig. I use them for a couple of loud tribute rock bands in the LA area and they're perfect for our needs. We just run vocals and a kick drum through them and we have plenty of volume, warm vocal tones and plenty of headroom. I didn't do an A/B comparison between these and my Yamahas, but I from memory I don't feel I'm sacrificing any sound quality, and my guitarist believes these actually sound better than the Yamahas, which are almost 3 times the price. Highly recommended as they won't break the bank, or more importantly my back! 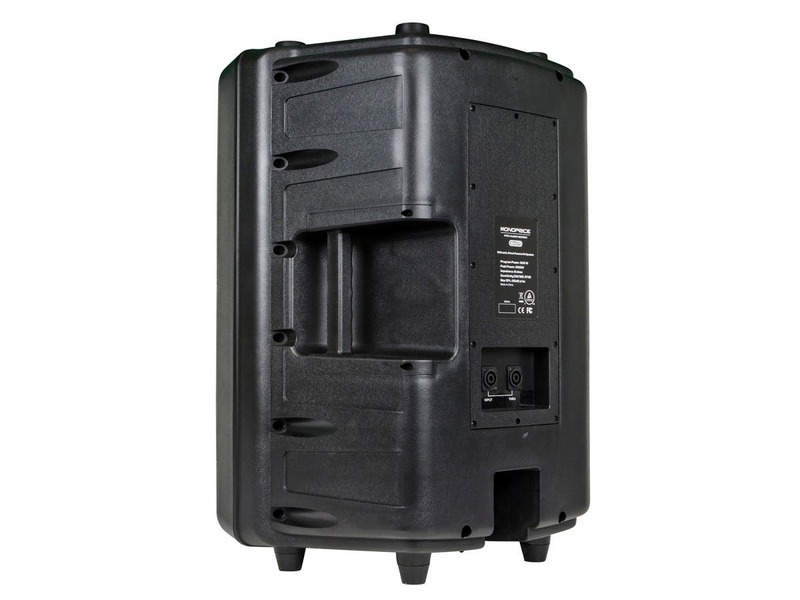 Excellent value live PA speaker. Preface: While I'm certainly an enthusiast, I would not necessarily describe myself as an Audiophile or a live sound setup expert. My current setup is under-powering the speaker with a TechnicalPro AX5000, which has an advertised power output of 5000W. In practice, however, it has an output of about 240W RMS. Build Quality - In a word excellent. The cable connectors are very secure with no play (sometimes a concern in cheaper speakers). Most speakers in this price range are built from MDF or other similar fibreboard, which is heavy and prone to damage during the course of usage. 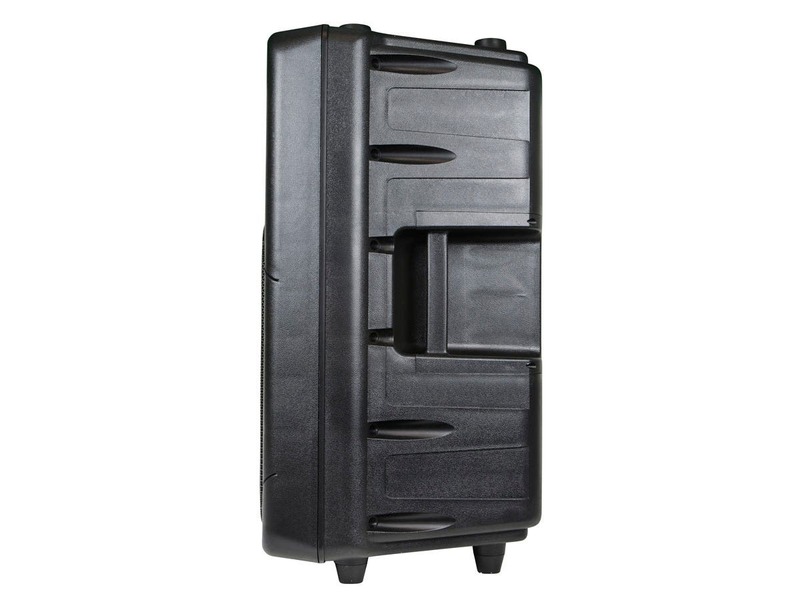 Happily, this speaker is built from tough, molded plastic and the overall build quality is exceptional. Sound Quality - Absolutely great for the price range. Obviously a speaker 3-4x the price will have better overall sound fidelity, but this speaker is certainly no slouch. I will have to update my opinion once I have an amp that can properly drive it, but for the moment it's fine. Value - Very great value. I purchased a single speaker to try it out, but I will definitely be purchasing another. They will see use as personal speakers for light entertainment at parties and events. These are a very respectable entry-level product for performers looking for live sound speakers that won't break the bank.